Note to self: Only order black and silver dishes at Genki Sushi unless you need salmon nigiri fillers. Top picks are the Spider Roll, Dragon Roll, Rainbow Roll and Spicy Tempura Roll (x2). 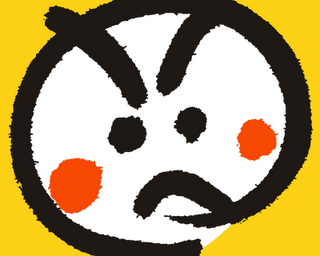 And if anyone, anyone knows why the logo has an angry face on it, please let me know. Mahalo! Watch out Jack in the Box®! it's not an angry face -- it is a determined face.